Welcome to DIG IN, our Sunday morning program for Elementary students. 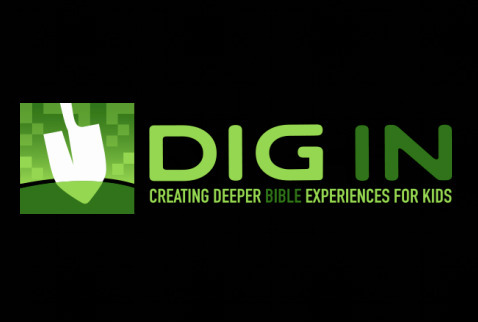 The DIG IN curriculum provides creative, multisensory teaching that immerses your kids in deep Bible learning, helping them to know Jesus personally and grow in relationship with him. DIG IN happens while you are in the worship service. Students begin their time with you and then are dismissed to their respective classes. To sign your student up click on the form below.